Man of Steel is not as remembered as Batman v Superman, hated as Suicide Squad, or as loved as Wonder Woman . It’s the movie that most people forget that it was what started the DC extended universe. If you’re looking for a bit of humor and fun just like in the previous Superman movies you’ve watched you won’t find it here. 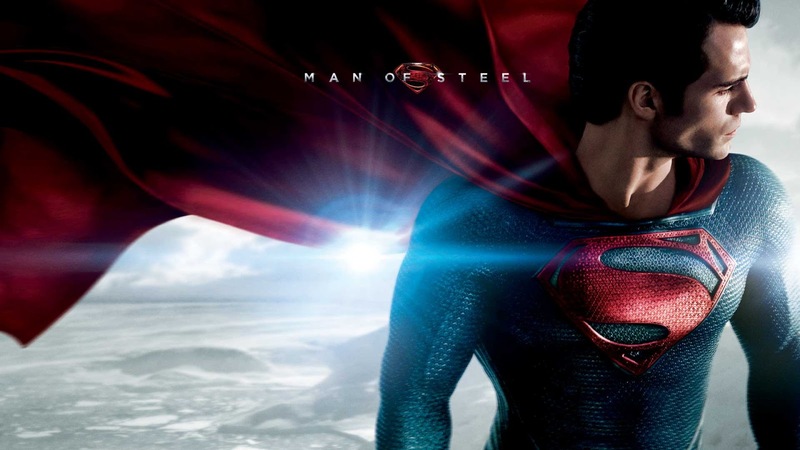 Man of Steel introduces quit possibly the best comic adaption of Superman I’ve seen, with Cavill’s dedicated performance. Unlike BvS the story focuses on the father’s side instead of the mother’s, not to say the mother doesn’t have a role which was seen beautifully in the flashbacks. Snyder approach to the genera was daring, but very satisfying. The origin story doesn’t just tell itself. We’ve seen Superman coming to terms with his powers and searching for his past, in doing so he crosses past with Lois Lane played masterfully by Amy Adams. Superman saves the world from General but not without unfortunate consequences. Picking a favorite scene in this film feels impossible, but the first flight scene comes close to being the best in the entire DCEU. It’s realistic, it’s gritty. It’s Superman that we’ve never seen on screen before but it’s the most comic book accurate one. The movie doesn’t hint toward the universe it’s starting, but it doesn’t need to. It’s simply the Superman movie that comic fans deserved. 4/5 stars.